Here we will going to have a discussion about the newly Almirah summer dresses 2016 for women. This collection has been showcased just few couple of days back and is simply coming across to be the best collections for the summer season. 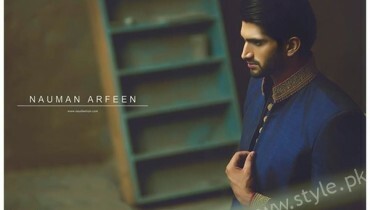 Mentioning with the name of Almirah this fashion house has been mark as one of the top famous brands that has made its best place among the fashion lovers in just the small time period. 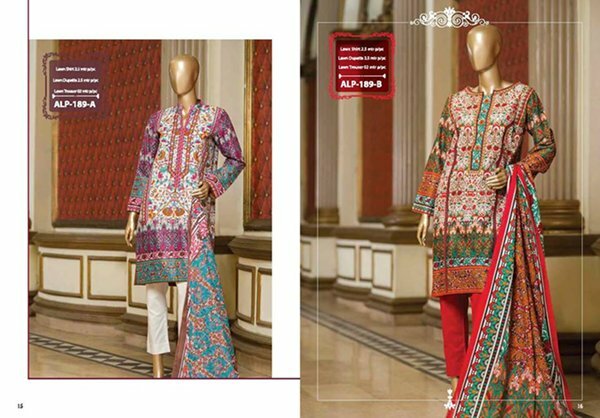 Almirah has been involved in just highlighting with their collections that is meant for the women in which they main product lines are casual wear, semi formal wear and party wear dresses collections. As you will going to view this brilliant designed collection of Almirah summer dresses 2016 for women you will find that just like the previous collections Almirah has added their new collection with the similar traditional designed dresses designs. Long shirts have been set alongside with pairing of trousers and cigarette pants. 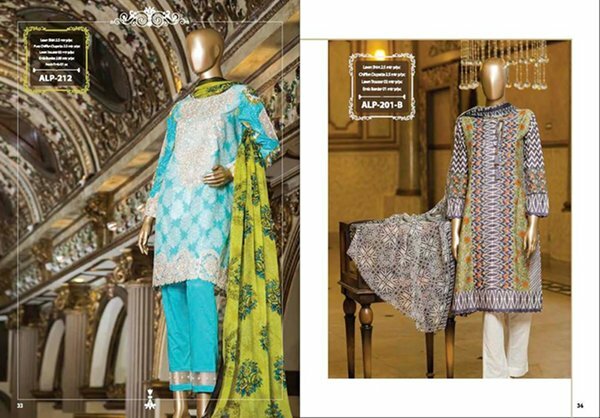 Few couple of designs are set with the duppattas too in Almirah 2016 summer dresses. Almirah has set this whole collection to be complete different looking as compare to their previous launched collections. It is unique and just limited with the trends of newest fashion style statements. All the Almirah summer 2016 dresses are elegant. 2016 Almirah summer dresses are beautified with the use of stunning embroidery in which lace and print work is evident too. Almirah outlets are readily making this collection accessible for the fashion lovers and that too on just the reasonable rates. Colors are added in the soft and light form of blends. You will going to love taking back home each and every single dress design in the collection! So catch this superbly designed collection of Almirah summer dresses 2016 for women!